Thriving in one of the hardest professions in the world, being in the front line on a daily basis attending to patients' issues with care, patience, a nurturing smile (in the midst of toughness) and trusting demeanor is more than enough reason to celebrate nurses, not just in the U.S but globally. The ridiculous assumption that nursing is just an alternative for those who found it too hard to be doctors has become an incentive for nurses to show how much of a difference the skill set of nurses make in the care of patients. Nursing can truly be considered the backbone of the healthcare system. "What will I do without nurses?" Those were often my words as a medical student and intern! Yes I argued with nurses on a number of occasions, but I learnt a whole lot from nurses over the years..from the surgical theatre to the bedside..Nurses impacted my training and those of my colleagues in no small way. How can I forget the generous "heads up" on my clinical exam days by those motherly nurses, or the regular guidance during my obstetric rotations from the vastly experienced nurses...to mention a few. When you're a nurse, you know that every day you will touch a life or a life will touch yours. Nurses are gifted in forming bonds with patients. Without a prescription, they dispense compassion, a sense of care and trust. How many times have doctors had to return to the patient's bedside to ask more questions or elicit signs because of something the patient felt comfortable enough to share with his/her nurse. Truly an art, and why not, if nurses have to cope with working with the sometimes "not so humble" physicians or try to decipher the "pseudo-calligraphic" handwritings in the doctors' notes on a daily basis. To be bound by paperwork, short on sleep and energy and yet still manage a smile of reassurance to that worried patient is an art. Nurses are great at dishing out constructive criticism that actually encourages the patients to be keen on doing the right thing. Of course they only take so much crap from "troublesome" patients before they "nicely" put them in line. Angels all the way! just another word to describe a person strong enough to tolerate anything and soft enough to understand anyone." 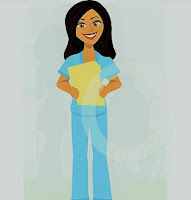 Being a nurse is definitely a position of responsibility that is bound to come with frustration and invariably fulfilment for those who love what they do. This and every aspect of dealing with humans in their most fragile moments is truly a privilege that doctors and nurses share. 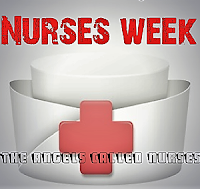 Finally, the next time you find yourself around a nurse , remember to let them know how much you appreciate what they do and how they manage to do what they do in spite of all the challenges they face on the job daily and nightly! 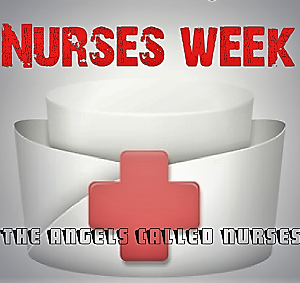 And if you are a Nurse reading this...Thank you for all you do! Sadly, on Wednesday May 2nd , the CDC reported that one person has died in California from the E. coli outbreak linked to romaine lettuce from the Yuma, Arizona, growing region in the United States.This is the first known fatality from the outbreak. The CDC also reported 23 additional cases of illness from 10 states, bringing the total number of cases 121 since March. Kentucky, Massachussets and Utah are the new states with reported cases. 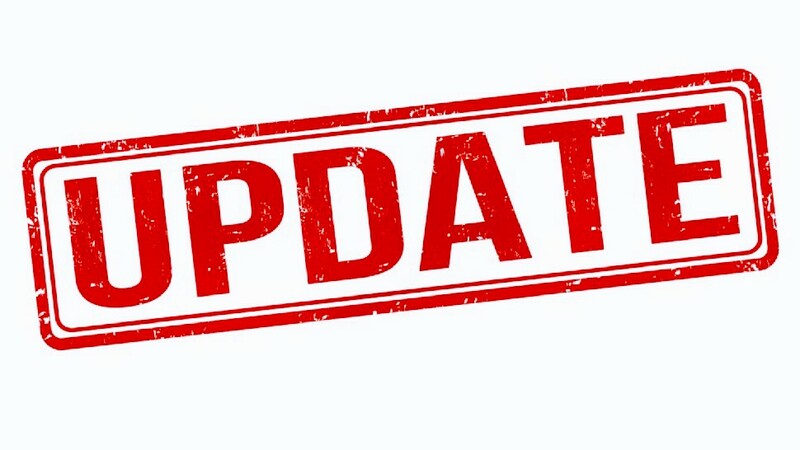 There are concerns that the strain of E.Coli identified is particularly virulent and and associated with more complications and hospitalizations. Never too early, never too late, it's always the right time to address airway disease. 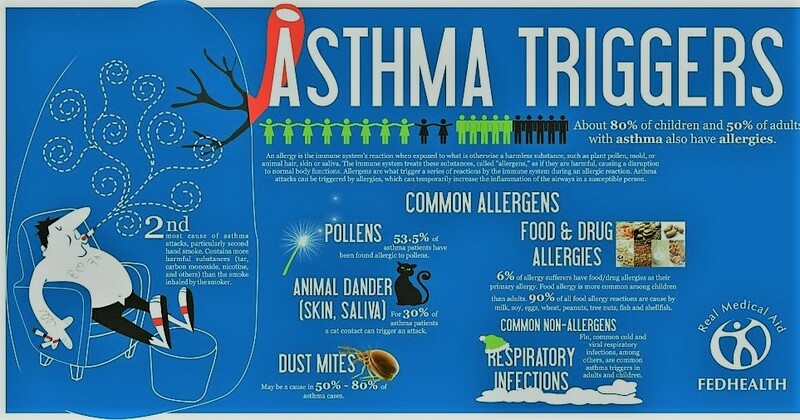 Tuesday, May 1st 2018 marks the 20th anniversary of the World Asthma Day. The World Asthma Day is an annual event organized by the global Initiative for Asthma (GINA) to improve asthma awareness and care around the world.